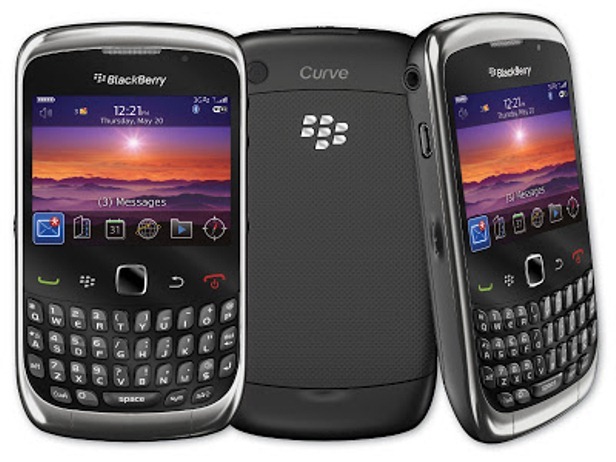 The BlackBerry Curve 3G 9930 is a well-designed smartphone with 3G capabilities, launched in September 2010 by BlackBerry. Although an older model from the company, the phone still stands as one of the best available and it is appreciated by customers. However, after a long time of using it, the device might experience a few software problems. If you own this phone and have been dealing with a variety of errors and freezes, our recommendation is to hard reset the BlackBerry Curve 3G 9930. Please bear in mind that a master reset will erase all the data stored on the phone, which means you should make a backup before getting started. On the bright side, this procedure is very useful, as it is a fast and sure way to solve the problems that now interfere with your user experience. 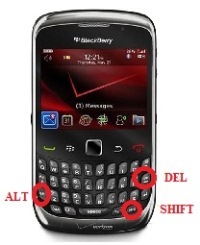 In the following article, we are going to show you exactly how to get rid of the problems you’re facing with the BlackBerry Curve. Running on BlackBerry OS v5.0, the device features a 2 MP camera, an 1150 mAh battery and 512 MB of internal memory. The BlackBerry Curve 3G 9930 comes with a touch-sensitive optical trackpad and includes applications such as Organizer, Voice memo, etc. When it comes to connectivity, the device has a 3G network and is equipped with a Wi-Fi 802 hotspot, as well as Bluetooth v2.1 with A2DP. Making a backup of the data using the micro SD card or the USB cable is very important, as all contacts, media content and apps on the phone will be erased. By connecting it to an external device, such as a PC, you can use the BlackBerry Desktop Manager application to save the data into a separate folder. From the phone’s Home Screen open the Main Menu and go to the Options folder. Choose Security from the available options and scroll down to Security Wipe to continue. Thick all the boxes corresponding to the data you want to delete then enter the password: ‘blackberry’. Select Wipe Data to confirm and the process will begin. With the phone on, simultaneously press and hold the following keys: Alt, Shift and Del. Once you entered Recovery Mode, confirm the reset and if asked, enter the password of the device.